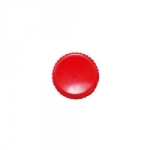 The Soft Shutter Release Button works with any camera that accepts a standard shutter release. 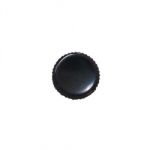 Once it is screwed into the shutter release socket, the Soft Shutter Release enables enhanced tactile response and reduces camera movement. 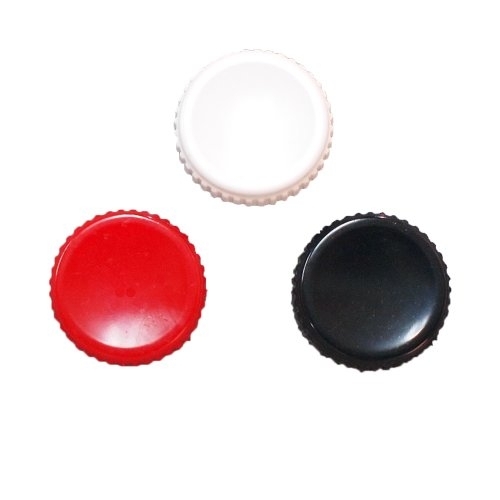 Its 1/2" button diameter provides a low profile method to a softer and lighter means of releasing the shutter. 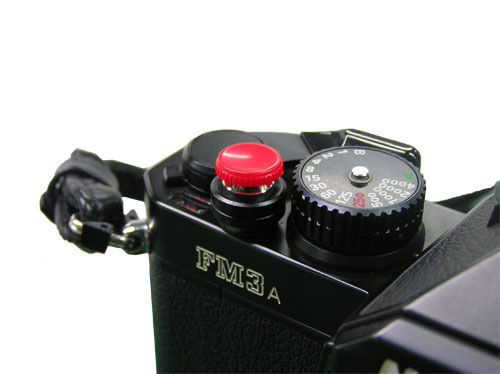 The indentation in the center of the shutter button fits the index finger and supports shooting with smooth and stable feeling.